I’ve definitely become more acquainted with long, floaty dresses since moving away from my early twenties. They’re so forgiving, aren’t they? 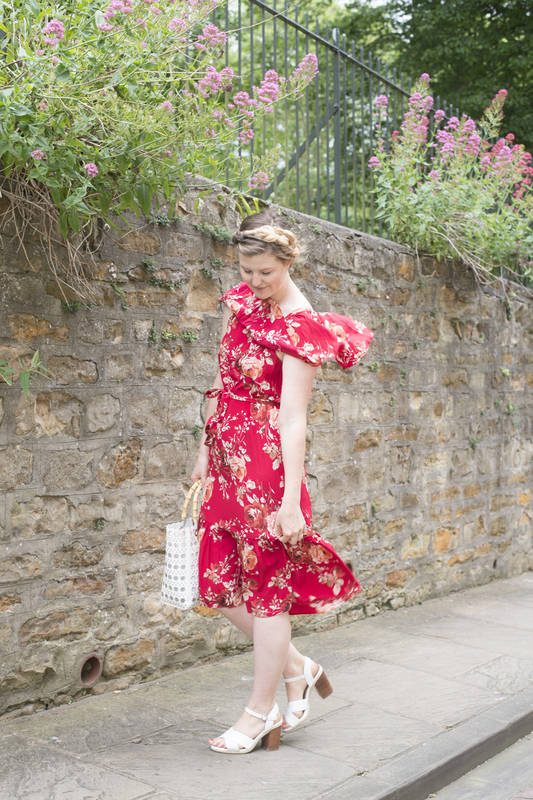 And aside from how flattering a midi dress is on virtually every figure, I think they are quite the ‘fashion pinnacle’ when it comes to channelling an ultra- chic, feminine style this summer. I think at some point or other we can all recall a moment in time when we’ve tried on a dress for the first time and just felt like a million dollars in it. You do ‘the swish’ and ‘the turn’ and you just know in that moment that it is the one for you. It was exactly the same for me when I got to try on this beautiful red, silk number after it arrived on the doorstep- I can still recall that vivid ‘wow’ moment and the smile that followed! 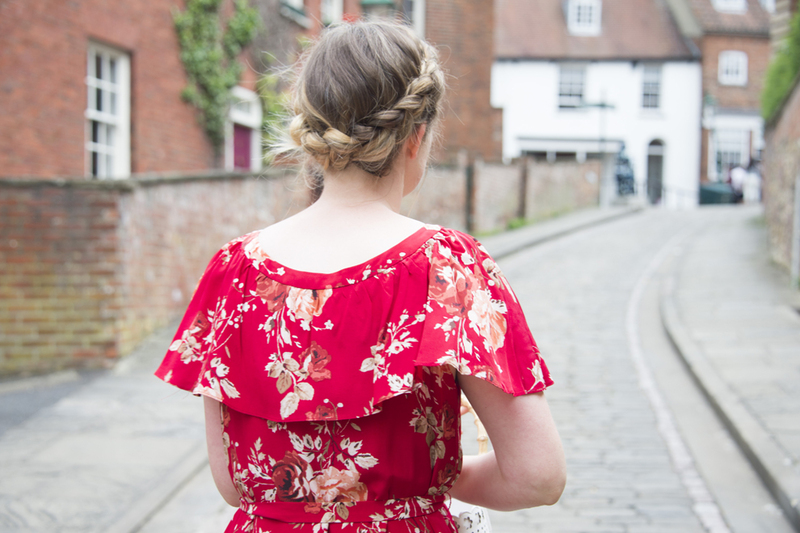 Wearing it, I felt as though I could have swapped the high-street cobbles of Lincoln for a Spanish backdrop in a moment. I mean, let’s be honest, if this dress can make a mama of three boys over here feel like a pretty señorita for the day, I think that is the ultimate reflection of the very best in fashion. As we headed into our beautiful city to shoot some photos, I recall thinking to myself that this was probably one of the most luxurious and beautiful garments I ever had the pleasure of owning. The silk is just buttery soft on the skin and in the heat (which was tried and tested my friends- it was a scorcher of a day!) it just felt light as a feather. In all honesty, it didn’t take me long to decide that this dress would make my ‘summer capsule’ wardrobe for the season. 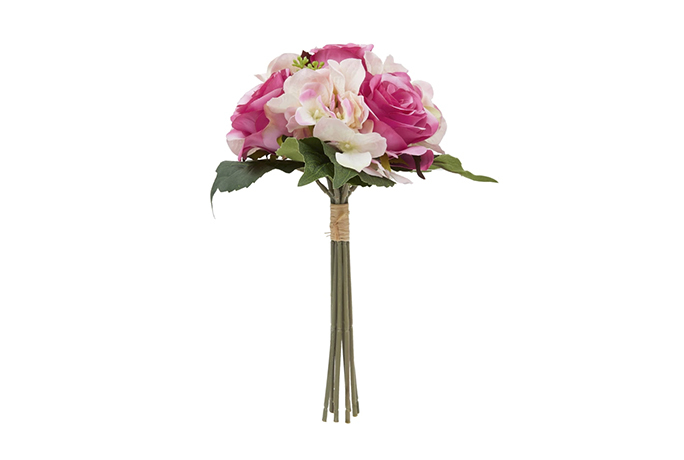 Elegant, feminine and just utterly gorgeous! 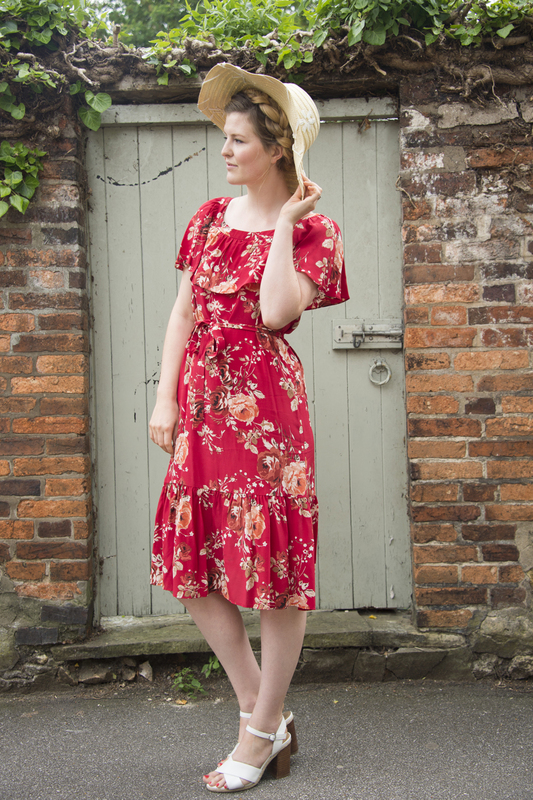 But say you’re on the hunt for the perfect accessories to really enhance the Spanish-chic vibes this dress pulls, then Laura Ashley have it covered with their beautiful bags, sunnies and hats. 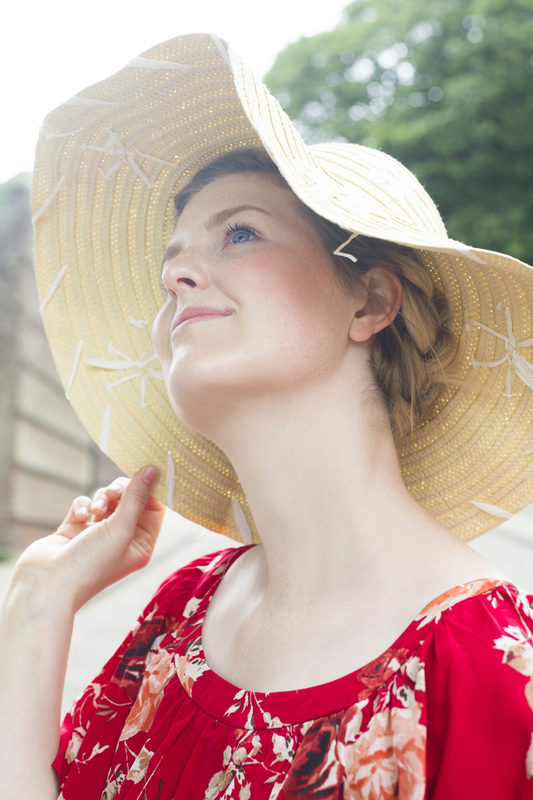 I opted to pair my dress with this straw sun hat and I just love everything about it! 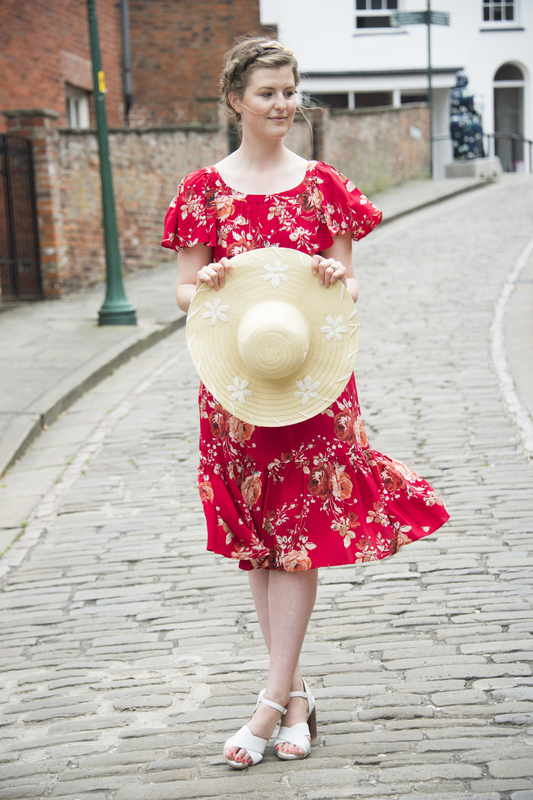 With its wide brim and floppy structure, it’s effortless and easy enough to keep the sun off your head whilst still looking every bit as chic. Oh, hello holidays! They always say accessories are key to working your style and whilst this particular dress definitely doesn’t need much, glamorous sunglasses are an easy way to bring a little edge of sophistication into the mix. Aside from their obvious practical benefit at this time of year, I think this pair is particularly beautiful for its gold hardware detailing. I especially love the gold colouring against the red and I think these will be wonderfully versatile for summer in general! 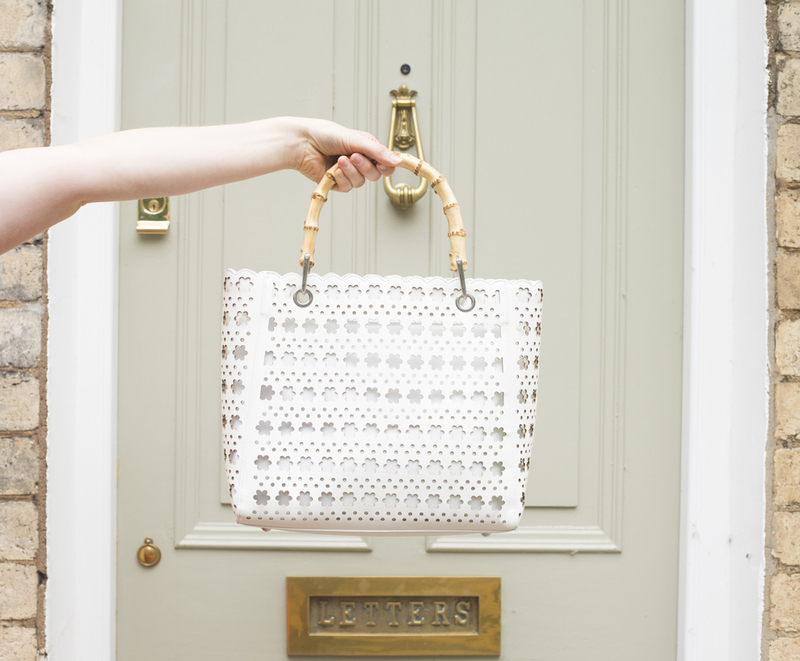 My final Laura Ashley accessory was this stunning daisy cutwork bag. This is quite simply the ideal accompaniment for casual days in the sun and I’ve been enjoying wearing it almost every day this month. Aside from the fact it’s white and goes with everything (win!) It is also surprisingly spacious inside and easy to carry about the place- (also tried and tested with toddlers in tow!) 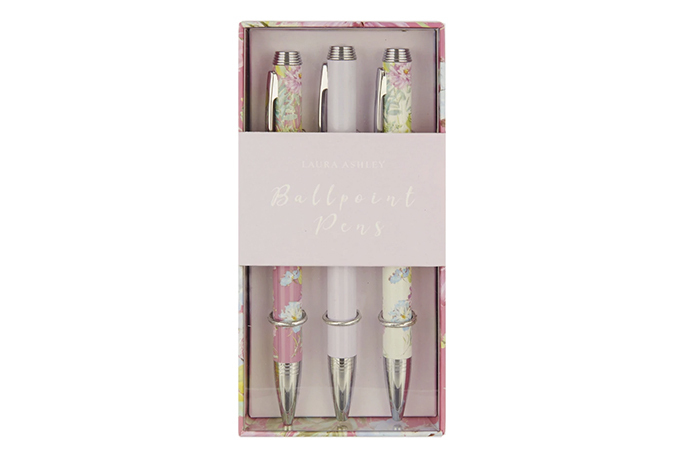 I love the bamboo handles and the way they lend themselves to a more natural, salt of the earth style which is very much something I want to tap into more this season. Overall, this look is easy and comfortable but has such a luxurious feel and I can’t wait to continue styling these pieces over the summer! 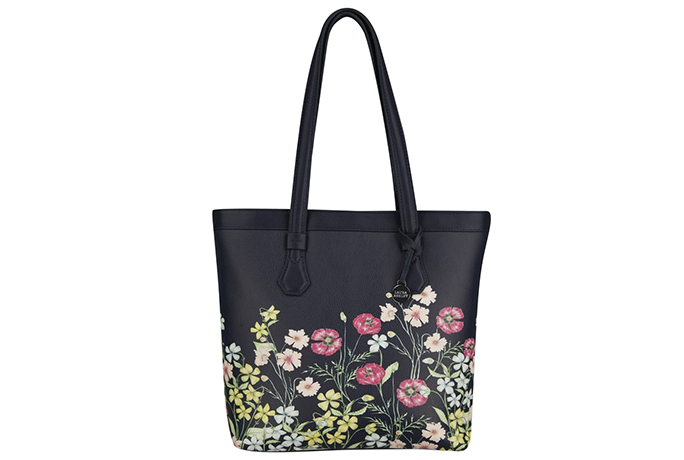 What will be your style essentials for the season?